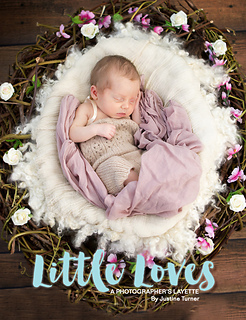 Little Loves is the marriage of my two loves, photography and knitwear design. 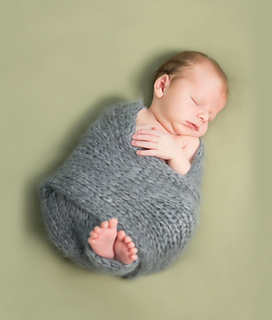 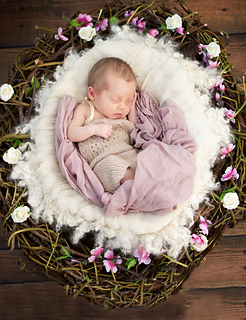 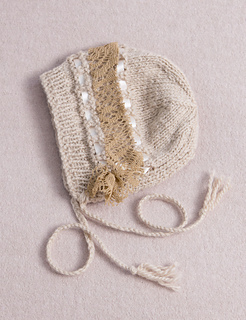 I wanted to design a range of newborn photography props that reflected the style and detail of my Just Jussi knitwear designs. 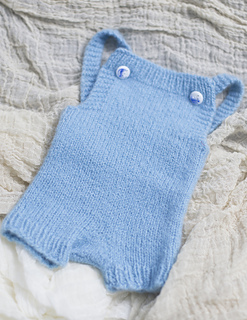 These items work together to give you a good basic set of co-ordinating garments and accessories, use similarly toned colour ways to ensure you have a versatile set of props for boys and girls. 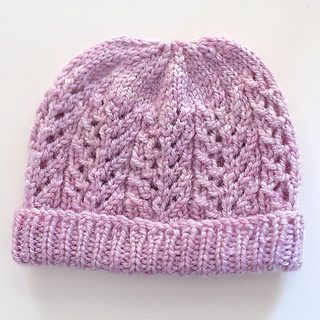 All of the garments and hats have instructions for sport, DK and worsted weight versions. 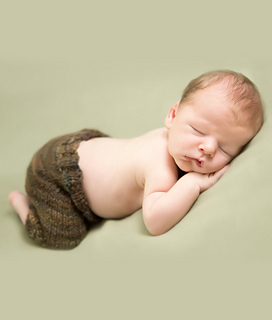 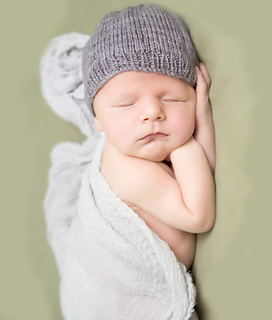 There are two sizes “regular newborn” (without nappy/diaper), which also fits a preemie with a nappy, and “large newborn” which fits up to a 12lb newborn or smaller newborn with nappy). 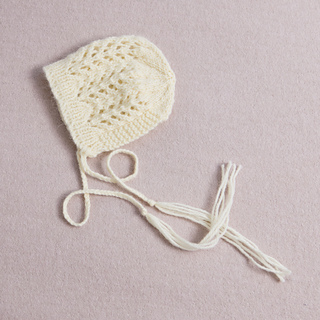 Use a fine yarn knitted at the larger gauges if you prefer a lacier, open look.